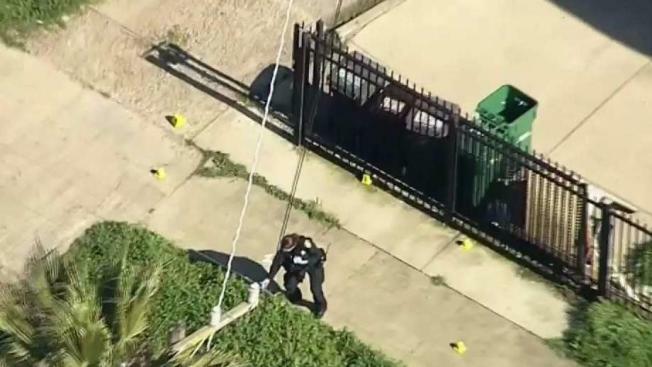 A man was shot and wounded Tuesday afternoon near Castlemont High School in Oakland, according to Oakland police. At about 3:10 p.m., police received a call regarding a shooting in the area of 8800 Hillside Street. When officers arrived, they found a man suffering from a gunshot wound, police said. The victim was taken to a local hospital for treatment, but the extent of his injuries were not known, police said. No other injuries were reported, and no further details were available.